Arcades Fire's , Win Butler releases his own brand of coffee! his own brand of coffee! Yes, you heard correctly. 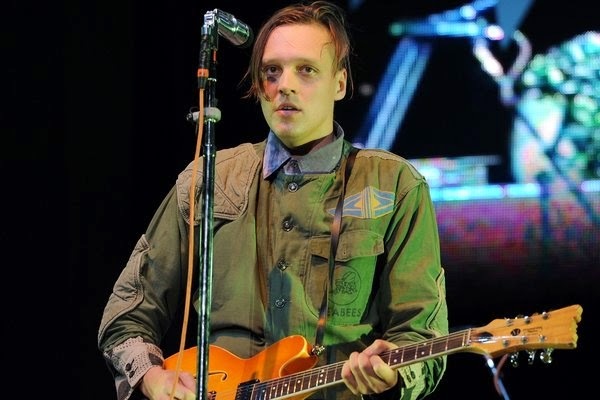 Arcarde Fire's own Win Butler has decided to release his own brand of coffee. 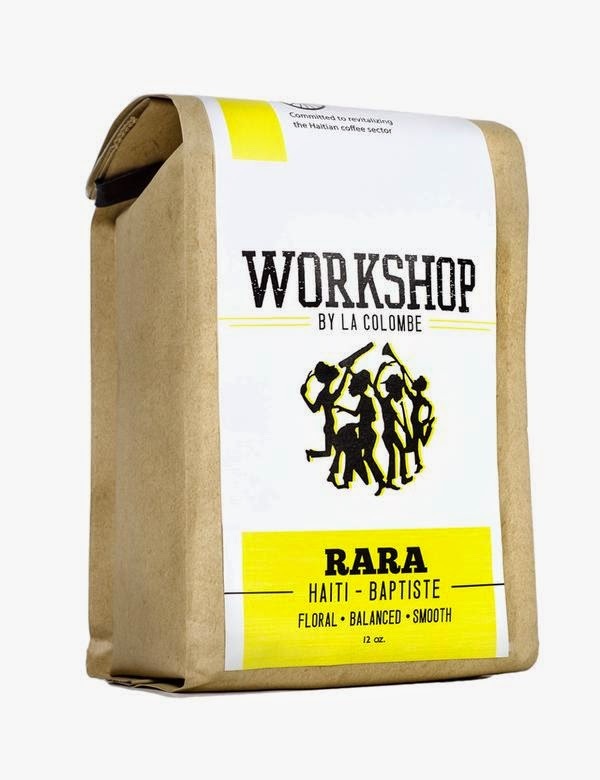 He has taken to Arcade Fire's twitter account to make the announcement stating 'I'm really excited to introduce Rara Coffee by La Colombe, a speciality coffee grown in Haiti. With their latest album 'Reflecktor' inspired by Haitian music and being such a success who is to say that this product wont be ! Put the kettle on we say !